After extensive investigations, dozens of city bureaucrats have been canned over the years. Employees who refuse to adhere to the administration’s values are no longer welcome, says the city's comptroller. Gone are the days when City of Montreal employees accepted bottles of wine, hams and exotic vacations with impunity. In recent years, 125 municipal employees have been turfed as a result of ongoing investigations by the city's comptroller office, comptroller Alain Bond said during a public meeting last week. That number includes all departures since 2012, when the Charbonneau commission was first launched. Employees were fired or resigned for breaking the code of conduct, which covers conflicts of interest and favouritism. In some cases, the city applied disciplinary measures without terminating the employee. At least five departures are directly related to investigations conducted within the framework of the Charbonneau commission, the comptroller's office explained in an email. The types of gifts employees were receiving from construction companies and alleged criminals were first revealed to the public during the commission hearings in 2012. Former city engineer Luc Leclerc was among those who admitted to accepting hundreds of thousands of dollars in bribes. "I got gift certificates to go to restaurants," Leclerc told the commission. "All sorts of gifts. There are some who had a lot of imagination. I received a ham, a bath towel." Leclerc said he even went on a golf escapade with organized crime boss Vito Rizzuto. He described Rizzuto as an "excellent travelling companion." The employee code of conduct is not the only tool Montreal is using to fight collusion and corruption. Since 2018, the city has taken legal action to recover funds when Montreal overpaid on contracts. The city is already seeking to reclaim more than $41 million in three different lawsuits, including one the city launched last year, seeking more than $14 million in damages from individuals and companies involved in Montreal's cancelled $356-million water meter contract. A number of entrepreneurs are named in that suit, such as Tony Accurso, Paolo Catania, as well as Frank Zampino, former chair of the executive committee. Another $20-million lawsuit against a "large group" is in the works, Bond said. In addition, Montreal is considering challenging property donations from some business executives who have, Bond said, "made their money disappear." 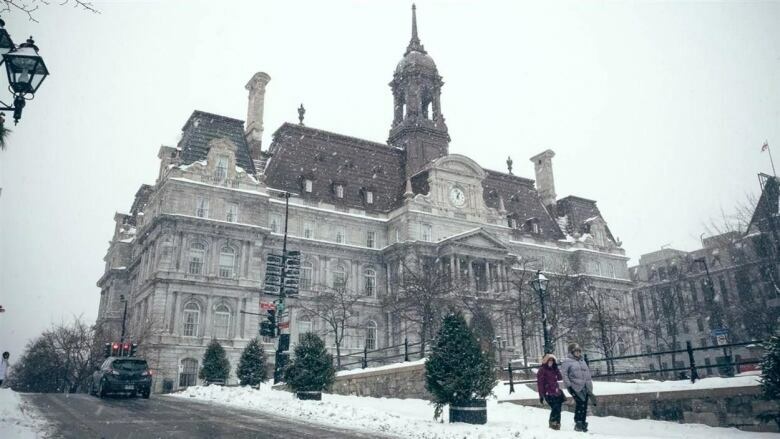 Those who participated in collusion were able to settle through the Quebec government's voluntary repayment program, which allowed the city to reclaim $31 million that was paid unfairly in the awarding public contracts. 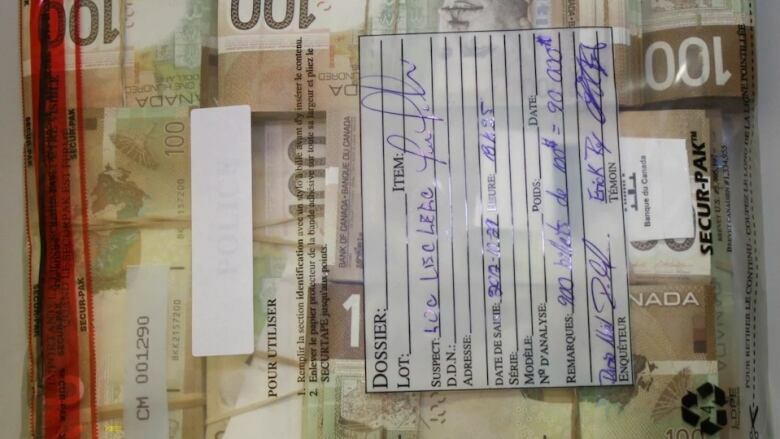 A former Montreal politician even came forward to admit wrongdoing and repay the city money earned through bribery, Bond said. The comptroller's office is refusing to name that politician, saying their identity "is protected by a confidentiality agreement."